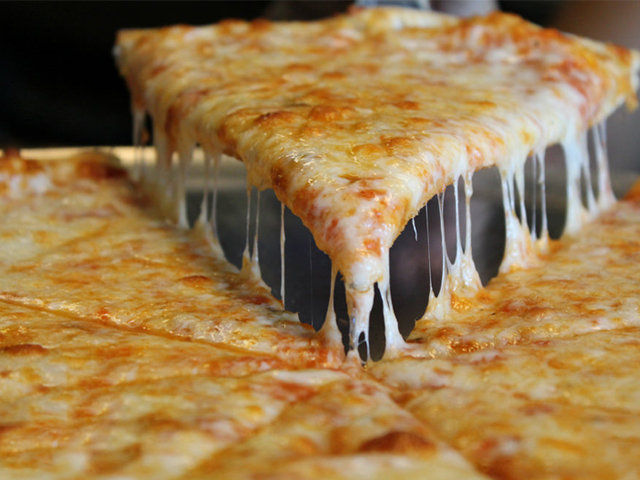 To read Rabbi Ysoscher Katz’s original teshuva “Meat After Parmesan Cheese on Pizza” click here. R. Avrohom Gordimer recently published a critique of my teshuva on waiting times for eating meat after eating Parmesan sprinkled pizza. Here are the critiques, in brief, followed by my rebuttal. No poskim who accept that one must wait after aged cheese write that Parmesan may not be a hard cheese. Rashi cites meshichas ta’amand not hardness as the reason for waiting after meat – it has nothing to do with hardness. In Halacha, reliance on a “b’dieved” opinion is limited (when such reliance is warranted) to cases of after-the-fact situations or great need, such as actual physical or financial hardship, or dire logistical hindrances. 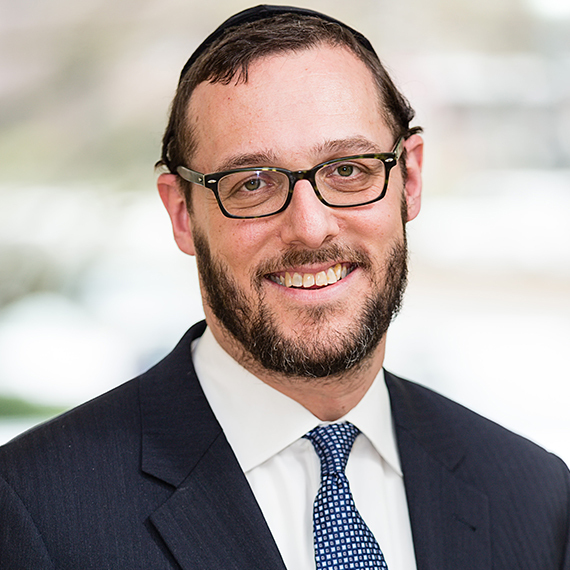 It is surprising to see an expert on the subject and the Rosh Yeshiva he consulted with overlooking pertinent sources and obvious halakhic concepts. 1) The Taz (Yoreh Deiah 89:4) writes “I in my humble opinion think that the stringency [of waiting extra time after eating hard cheese] only applies to cheese that is aged AND moldy … but if the cheese is merely aged, the stringency does not apply … unless to those who are extremely punctilious and generally take upon themselves additional stringencies”. Many observant communities have adopted the opinion of the Taz to only follow the stringency of waiting extra time after eating cheese that is aged and also moldy. Therefore, since waiting longer after non-moldy cheese is already an exaggerated stringency, to still be machmir even when the cheese has been melted is extreme and unreasonable. 2) They also overlooked the Taz (ibid. seif katan 5) who quotes the opinion of Rabeinu Yonah that meat soup does not require the same wait time as solid meat, even according to Rashi (Chulin 105A). The Be’er Heiteiv (ibid. 10) accepts that opinion, as does the Pri Megadim (Mishbatzot Zahav 89:5) who says only that והמחמיר תבוא עליו ברכה. This is also the opinion of the teachers of Rabeinu Yerucham, quoted in the Beit Yosef Orach Chaim 173, the Yam Shel Shlomo in his commentary on Chulin 8:5, and the Ginat Veradim, klal 1, Siman 17. If one does not have to wait after eating meat soup they would presumably also not have to wait after eating meat that has dissolved or turned into liquid. As a matter of fact, the Taz and Be’er Heiteiv then go on to say that “only if it [the meaty substance] is thick like vegetables does one have to wait extra time,” making it clear that the shuman mentioned by the Rema as also requiring extra time is only referring to thick and solid fat, not if it was liquefied. There is no need to wait extra time after eating a liquefied substance. The reason for the distinction is based on the fact that Rashi’s reason for waiting a while before eating dairy after eating meat is because of the presence of residual taste long after the food has been consumed. Halakha considers that residual taste like actual meat. Eating dairy while the residual taste of the meat is still present is (mi’derabanan) akin to eating meat and milk at once. That concern, the poskim explain, only applies to solid food; only solid food that needs to be chewed leaves behind a residual taste. When eating liquefied meat, the taste dissipates soon after the food has been consumed. If no taste is left behind, there is no reason to wait anymore before eating milk. Melted cheese is undoubtedly no different than liquefied meat. If liquefied meat does not require extra waiting time before eating dairy, nor should one who consumes liquefied cheese have to wait extra time before eating meat. 3) They confuse the function of be’dieved as a legal term with the way it functions colloquially. Anyone who is familiar with the nomenclature of psak knows that the poskim will often use the term be’dieved to connote difficulty. A posek would typically tell an interlocutor: you should le’ketchila adhere to stringency x but if that would impose a disproportionate difficulty you can “be’dieved” rely on the more lenient opinion. So too here in the case of waiting extra time before eating meat after eating Parmesan sprinkled pizza. It does not hurt to be stringent, but if the stringency imposes any difficulty whatsoever, one can be’dieved comfortably rely on the lenient opinions that do not require extra waiting time. We should, of course, cherish chumra, it adds a spiritual dimension to our religious practices. It is, nevertheless, important to remember the Chatam Sofer’s blunt maxim about chumrot. Employing a Hebrew play of words (machmir and chamor), he said: chumra is good, as long as you are not asinine about it. The Chatam Sofer would have very likely considered waiting extra time before eating meat after eating melted artisan Parmesan cheese extremely unreasonable. The whole idea that one has to wait longer after eating hard cheese than they usually wait after eating dairy is a medieval invention with no basis in the Talmud or early codes. The Maharshal was so incensed by this stringency he condemned it as heretical. The Rema nevertheless adopts the stringency, but the Taz and many others limit it to cheese that has become stale and moldy. Cheese that is merely aged does not, according to them, require extra waiting time. Even if one were to apply the stringency of waiting longer for cheese that is merely aged, even it is not moldy and stale, there still is the opinion of the Yad Yehudah that the stringency does not apply once the cheese has been melted and liquefied. The Yad Yehudah’s leniency is based on the fact that there are those who believe that one does not even have to wait extra time before eating dairy after eating liquefied meat like chicken soup. * If liquefied meat does not require extra waiting time, than certainly liquefied cheese does not require it. That would be imposing an exaggerated stringency on something that is in it of itself already an unreasonable restriction. Given all this, it is very likely that the Chatam Sofer would have considered the chumra of waiting extra time after eating melted Parmesan cheese, if such a chumra is too much of an imposition, a chumra that crossed the line from machmir to chamor; going from hyper punctiliousness to extreme unreasonableness. *For the actual psak on waiting times after eating fleishig soup ask your own posek.